Wellington proves that souvenir shops can be elegant and poised, not tacky or cheap as the stereotype dictates. To find a unique gift for your loved ones, or simply to take a piece of the capital home, you just need to get creative with your browsing. Take a look at nine of the best places to snag some exquisite New Zealand made memorabilia. Te Papa is New Zealand’s national museum. 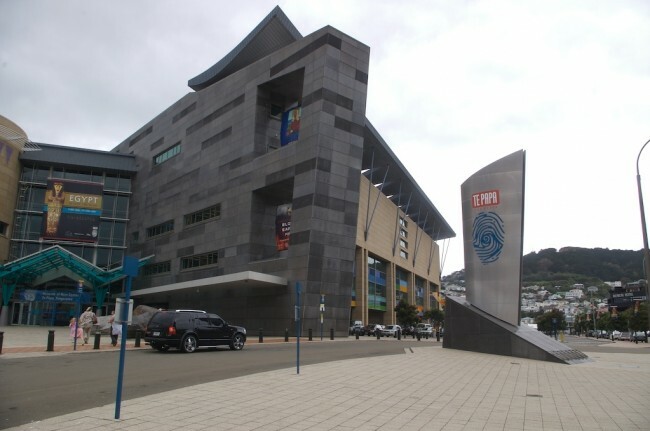 Renowned for its innovative and at times unusual exhibitions, Te Papa also consists of a gift shop that has been operating ever since the museum opened its doors. Products you’ll find in this creative shop includes fine art reproduction prints, native bird plush toys, New Zealand books, assorted collectibles and pounamu (greenstone jade) jewellery. 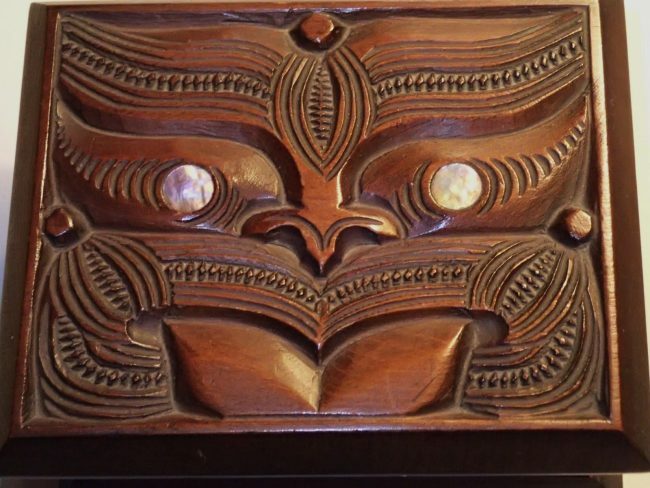 The Kura Gallery exhibits and sells contemporary Maori and New Zealand art. The word Kura is best translated as ‘something precious’ and the gallery works hard to showcase and source an incredible range of authentically, beautifully composed pieces. Paintings, woven flax artworks, traditional Maori garments, as well as various sculptures, photography and prints are some of the souvenirs you’ll be able to purchase from this gallery. 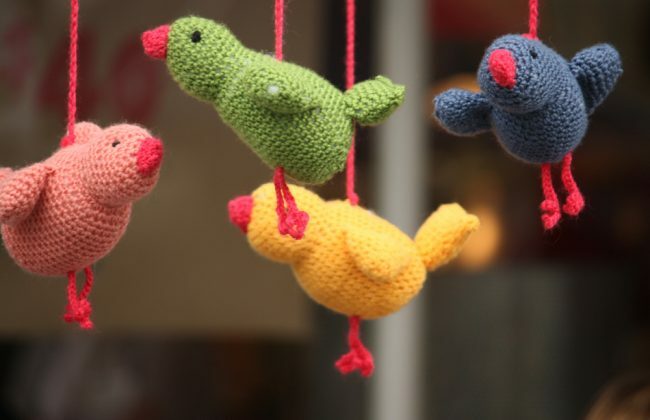 Iko Iko is known for its fun, quirky, all-inclusive approach to giftwares. From lighthearted nick-knacks to beautiful home decor, this is a great place to visit if you need to find that perfect present. You might even find a few nostalgic pieces of Kiwiana lingering around its shelves, as well as a trove of interesting books, funky stationery and arts and crafts tidbits. As you can probably infer by its name, NZique’s number one mission is to stock unique gifts made by local artists, designers and craftspeople. The Petone store, which had been making its mark in Porirua from the late 1990s until its relocation in 2008, offers thousands of artistic items in its intimate booths and aisles. Along with fostering Wellington’s creativity, NZique owners Marianne and Carl Dysthe are also in charge of Auckland’s Elephant House gallery. If you’re looking for something special for the nature and wildlife lover in the family, the Zealandia Store is the place to go. 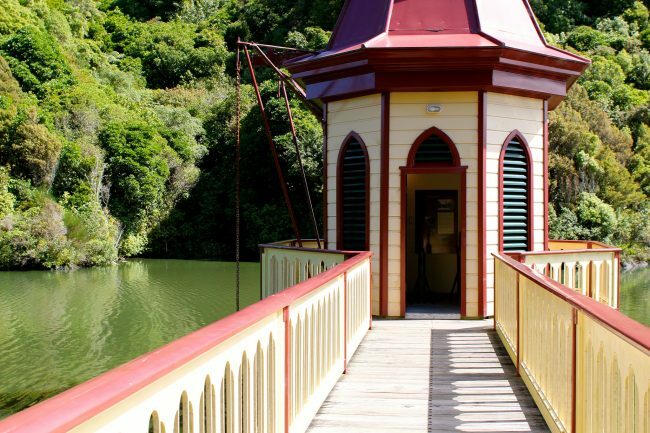 Zealandia’s gifts are as educational as its animal reserve, as you can grab a pack of wildlife-themed trading cards, a history book about the Karori Sanctuary Trust (which is in charge of running Zealandia), as well as original souvenir items sourced from local artisans. Made.It owners Anika Bingham and Melina Martin had been selling their arts and crafts under their own labels before coming together to open their own shop in 2011. As such, this retail space, located on Victoria Street, takes great care in being as representative of national talent as possible. Made.It is home to a remarkable range of art, stationery, jewellery, homewares and clothing, all have been exclusively sourced from small businesses in New Zealand. 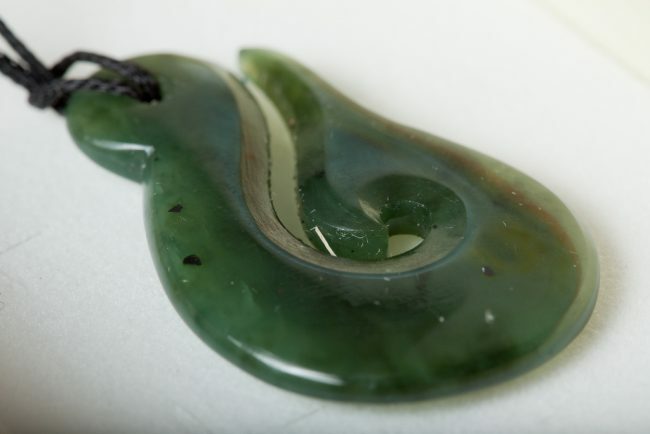 REAL Aotearoa is a gallery store that specialises in quality creations from all kinds of New Zealand artists. The shop’s fabulous inventory includes glass works, ceramics, custom jewellery, wood carvings and one-of-a-kind modern art pieces. All items strive to capture the country’s land, people and practices, with the overall pursuit of venturing beyond what is seen and heard. With shops in Wellington, Auckland and Christchurch, The Vault has spent more than two decades putting New Zealand creativity at the forefront. The store offers a range of beautiful gifts, sourced straight from the creative community and occasionally from abroad. 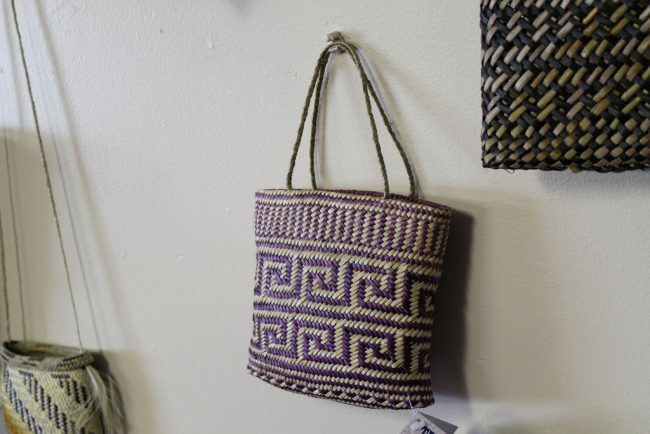 Products to look out for include traditional Kiwiana gifts, contemporary jewellery items and handcrafted home adornments. If you’re on a tight budget or looking for some nick-knacks to add to your haul, the Souvenir Factory Shop is likely tick all the right boxes. Located just five minutes from the airport, this spacious Miramar shop has been sourcing New Zealand souvenirs of all sorts since the 1990s. They stock discontinued factory line products for a reduced price, often around 50% less than what you’d normally spend on your average retail store. From Maori art to possum fur and everything else in between, this is definitely a place to consider if you’ve got your sights set on a quintessentially Kiwi relic.